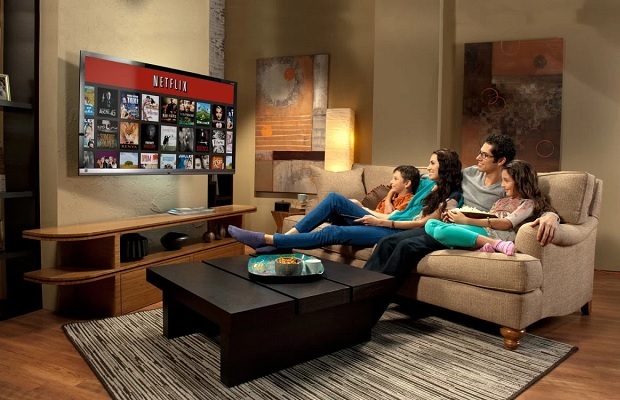 The report from bandwidth management company Sandvine, indicates that Netflix is the biggest biggest data source worldwide. Following Netflix, miscellaneous video embeds on websites takes up 13.1% of all internet traffic, while YouTube takes up 11.4% and general web browsing takes up 7.8%. In total, streaming video accounts for more than half the bandwidth on the internet worldwide at 58% of total bandwidth.